Which Super Food Reduces Stress ? The moment we hear the word, ‘super food’, we get bemused and begin dreaming about the tasty pasta or some Chinese foods and our mouth gets watery thinking about the various dishes that we love eating. 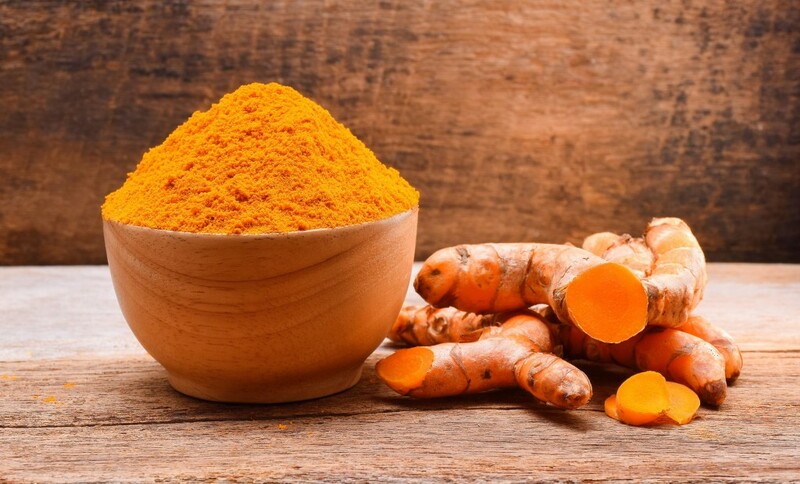 These days Indian foods are getting famous all over the globe, now these foods are so perfect that these are helping people to lose their fat and drive away the toxins present in our bodies. It is a spice that is present in every Indian kitchen and it is used in almost every dish that we prepare. It has gained popularity because of its medicinal qualities that work wonderful for making humans stay fit & fine. It also makes the dishes more tasty. Whenever one feels tired or dizzy, it’s exceptional qualities make us stand upright and do any job with lots of enthusiasm. It has proved to have anti-inflammatory effects. It triggers the Cardiovascular system to function properly and detoxifies the liver too. 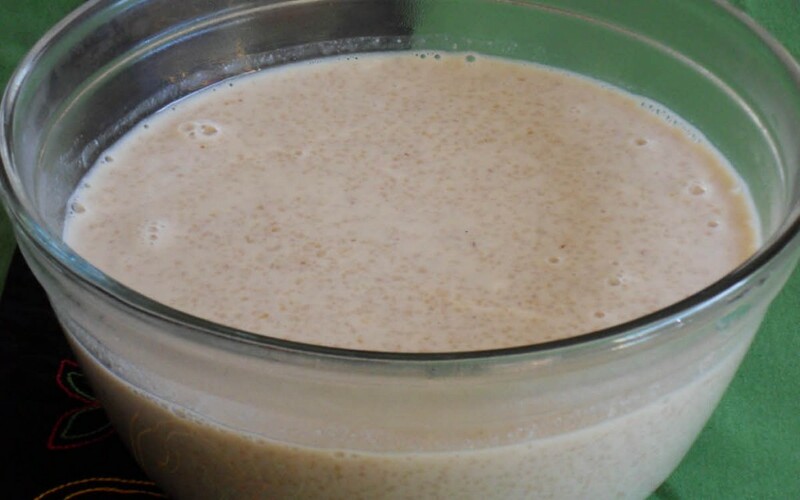 Mix it in a glass of milk and drink daily, it will help keep all diseases at bay. When you don’t fall sick, more than 70% of stress is eradicated from your body. Daliya is the broken wheat that is served as a breakfast dish in all over India. As it has lots of protein and has low fats, it is the perfect dish to begin your day with. 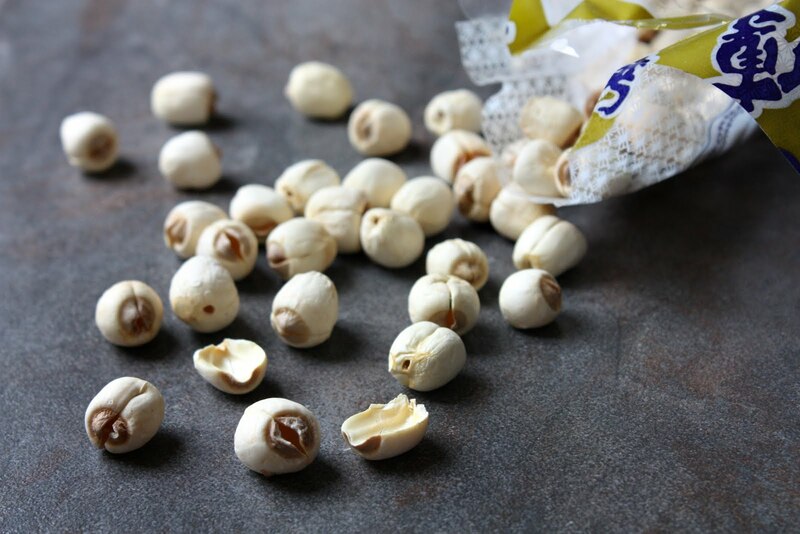 Daliya also has the rich quantity of fiber, Vitamin B and magnesium. 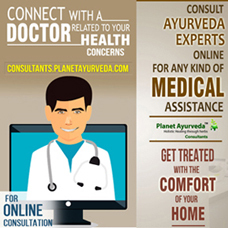 If you are obese and want to lose weight, then Daliya is the best option for you. It can be cooked in a variety of ways and one doesn’t get bored eating it. It has so many benefits for your health that you forget about any anxiety, while enjoying this dish. It is not a fruit, but a vegetable, a kind of vegetable that is extremely tasty and is packed to the brim with minerals, vitamins, fibers, proteins, electrolytes, phyto nutrients, and carbohydrates. It has lots of sugar(sucrose and fructose) that furnishes instant energy. 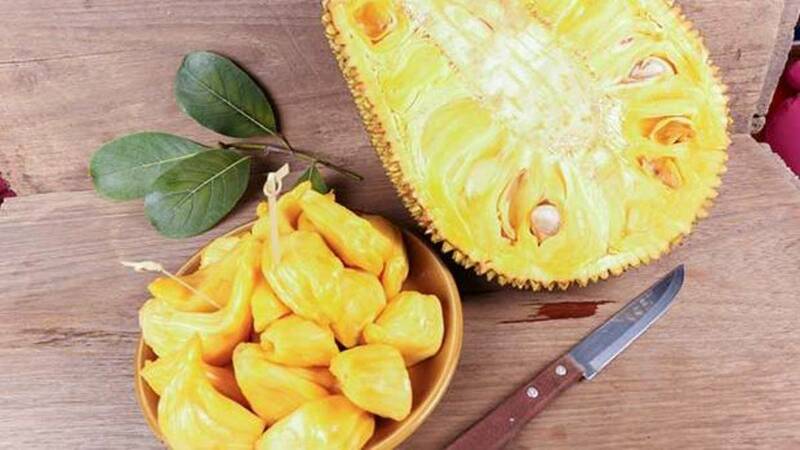 Jackfruit has dietary fats in plenty that helps in good digestion and keeps constipation away. It helps you to lose weight, reduces cholesterol level, prevent cologne Cancer and beats diabetes. It is a sort of boon who are surrounded by many ailments or shall we call it a stress-buster. 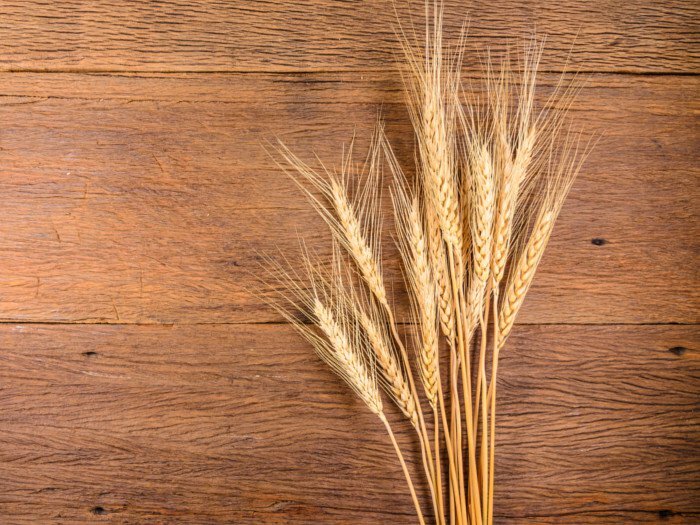 ‘Poor man’s wheat’ that was a name given to it in the rural India in the past, but nowadays it has grown in popularity because it has the potential to lower down the cholesterol level and it is also used as a hunger-fighting food. It cures the Urinary Tract infections and helps in detoxification of the human body. It has proteins, Vitamin E and Calcium and is ready to help you if you want to lose weight. It is both eaten as a cereal or can be grinded and made into flour to make chapattis. As it is so beneficial it reduces the anxiety in a human body. It is a kind of snack that is much in demand when a person is fasting. These are puffed up like light cotton balls, which have many benefits. These have lots of proteins, zinc, iron, magnesium and have a very low fat. These are helpful in fighting the tension and eradicating insomnia. It has certain other qualities too like they are anti-aging and improves any kind of trouble that one faces when urinating. 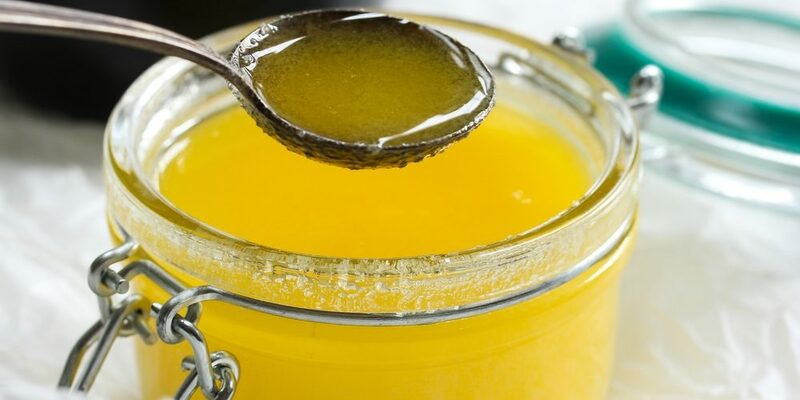 Indian mothers are always in search of authentic clarified butter (Desi Ghee) for their kids as it is highly nutritious. They are not worried about their kids going fat because of its fatty nature. It has gained popularity due to its beneficial qualities. If consumed inconsistently it boosts the working of brains, stimulates the immune system and helps to boost the digestion. It also strengthens the bones and prevents some cancers. It is an authentic stress-buster. Mostly it is consumed during summers for its cool effects. We need at least 20% of calcium daily to function properly. 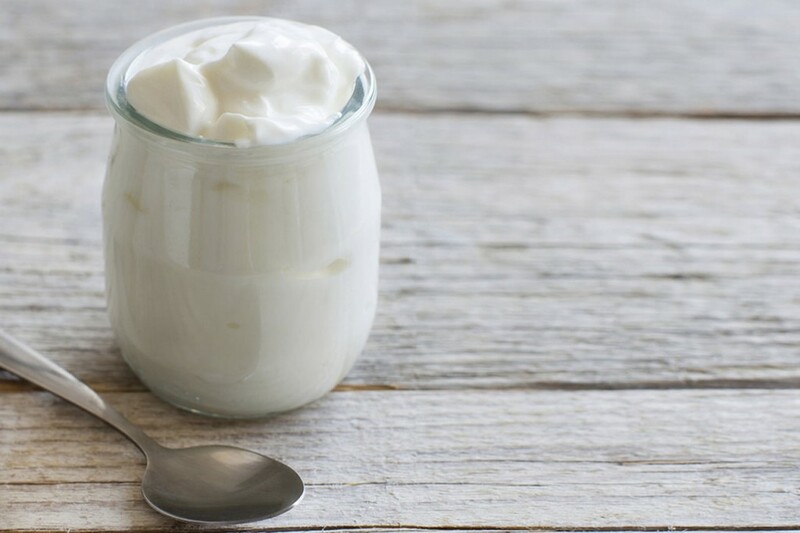 Yogurt is something that provides us this Calcium. If consumed on a consistent basis it can boost the immune system, helps in digestion and enhances cardiovascular health too. It strengthens the muscles and bones by eradicating the gases in the body. When providing so many benefits, it sends the stress out for a toss. 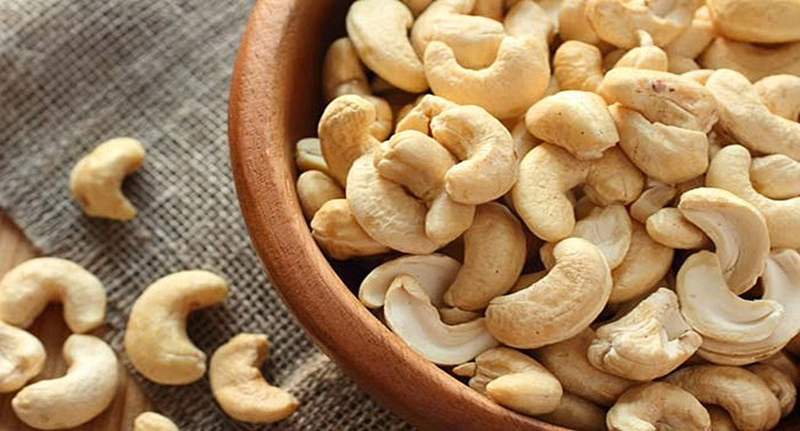 Cashew nuts are always a treat to eat for the people who are foodies. They have lots of proteins and strong fats that our body needs daily to function properly. These also contain magnesium, iron, and zinc, which helps the body to relieve stress. It has unsaturated fats that help in losing depression in a natural way. As these have high calories, these should be eaten in a limit, don’t eat them in abundance. The history of Garlic shows that it has been consumed to drive away many diseases and infections. It has strong antioxidants that help in neutralize the free radicals. Mostly it is used to cure a cough and cold. It eradicates high blood pressure and reduces hypertension. 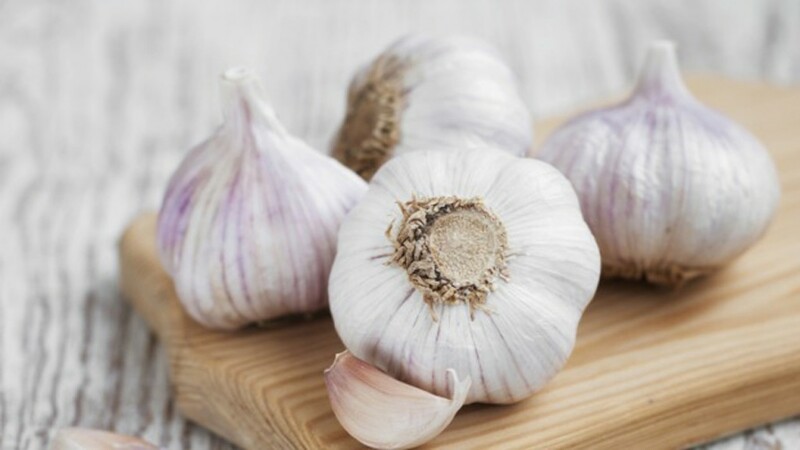 One pinch of Garlic a day is enough to lower down glucose levels of the body. It also helps to make you bright and remove the tiredness of your body. It increases enthusiasm and the stamina of the body. It contains knotty carbohydrates, which uplift the serotonin levels and makes the body totally relaxed. It contains lots of magnesium and potassium that helps in reducing the blood pressure. In fact, it has the fibers that control the blood sugar level. It can make your mood steady, prevents your mercurial nature. 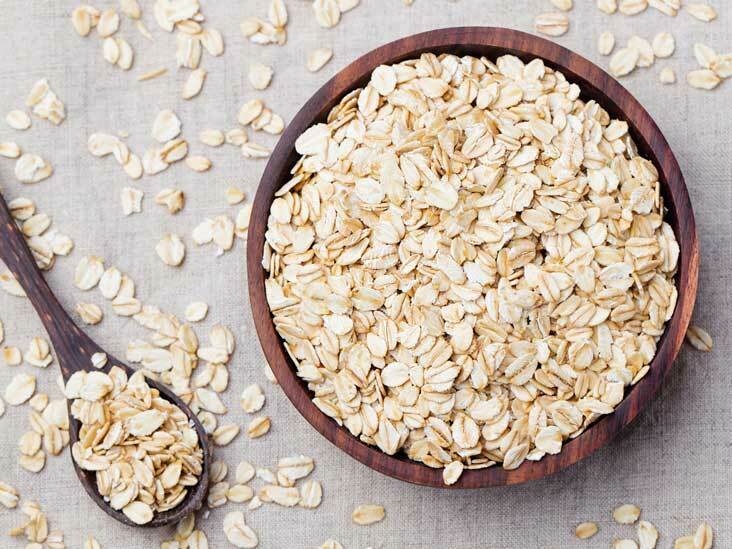 Instead of Oatmeal packets, which contain some added sugar, better opt for rolled Oats. They are certainly going to reduce your stress levels. It will be much better if you consult your doctor on how to reduce the anxiety that you are facing. He/she will guide you to take which diet that is good for you. ← Which Herbs are Best for Constipation ?